For the past 50 years, pro-lifers have been focused on the national centers of power: The Supreme Court and Congress. 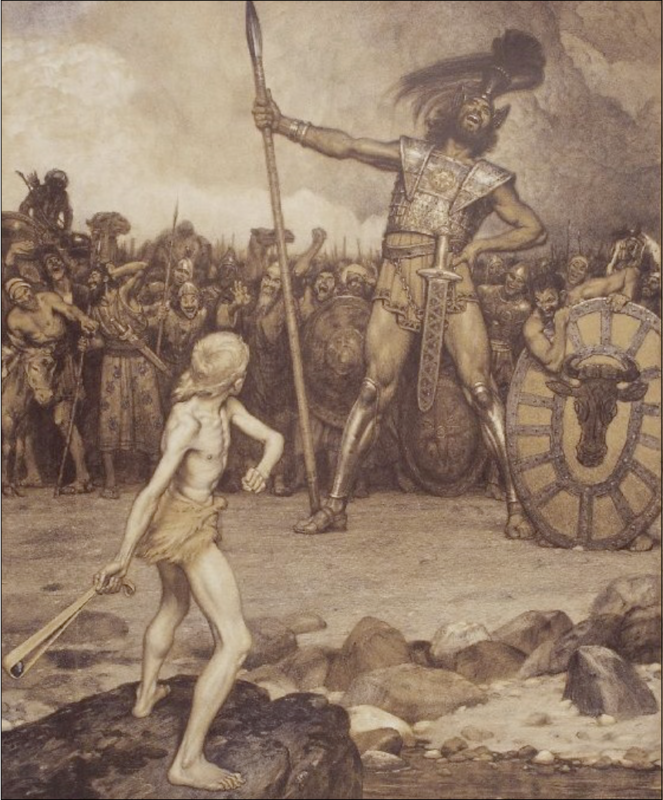 Yet, fighting the abortion industry at these levels is akin to walking right up to Goliath and engaging him on his ground. We need to start engaging in more asymmetrical tactics. This means engaging the Enemy through all available, peaceful means in states, municipalities, and counties where we know the people believe in God and support personhood. Electoral maps of the country clearly show us that majorities in almost every metropolitan area are opposed to the Christian worldview. These metropolitan areas are also the major political, legal, and media centers that accumulate a large percentage of the population, but rural areas still outnumber them. A winning strategy takes this reality into account and focuses our limited resources on its strengths. Personhood Alliance wants to bring the battle for life to faithful rural America, to the people President Obama derided for clinging to their Bibles and their guns. Local laws touch upon pre-born personhood directly, from local health and building codes to child abuse prevention. It’s time to establish the recognition of universal human personhood in these laws. There are many ways citizens can ensure they are served by a government of the People, by the People, and for the People. One way is to pursue local legislative measures. Our attorneys have experience in crafting all types of legislation at the local level, from simple city council resolutions to state constitutional amendments. Contact your state Personhood Alliance affiliate or reach out to our experienced legal staff, who can help you draft measures appropriate for your local or state government. Ballot initiatives are available in many states and municipalities and can be very effective to raise awareness and force a vote on language that cannot be corrupted by legislative compromises. The personhood movement has pursued state constitutional amendments through the petition process in Michigan, Colorado, Mississippi, Florida, Missouri, Montana, Nevada, Arkansas, California, Oregon, Oklahoma, and more. Ballot measures at the city and country levels have also been pursued. Personhood Alliance is currently seeking to promote local ballot measures, which will significantly improve the chances of passage and lower the cost of circulating petitions. Contact us for more information. No, the Personhood Alliance does not support the legalization of drugs. However, we cannot ignore the success that the marijuana lobby has had in defying federal enforcement in an area of the law that’s completely settled. Will promoters of drug use show more determination than pro-lifers against judicial tyranny and unjust laws? As people of faith and defenders of basic human rights, we can learn much, not only from the marijuana lobby, but also from the movement to defy federal immigration laws through sanctuary cities. Personhood Alliance is engaged in every type of state and local measure, from local resolutions, to statewide legislation, and is even launching a project to create sanctuary cities for the preborn! Reach out to your state affiliate or contact us directly to get started with state, local, and municipal measures that defy unjust laws.